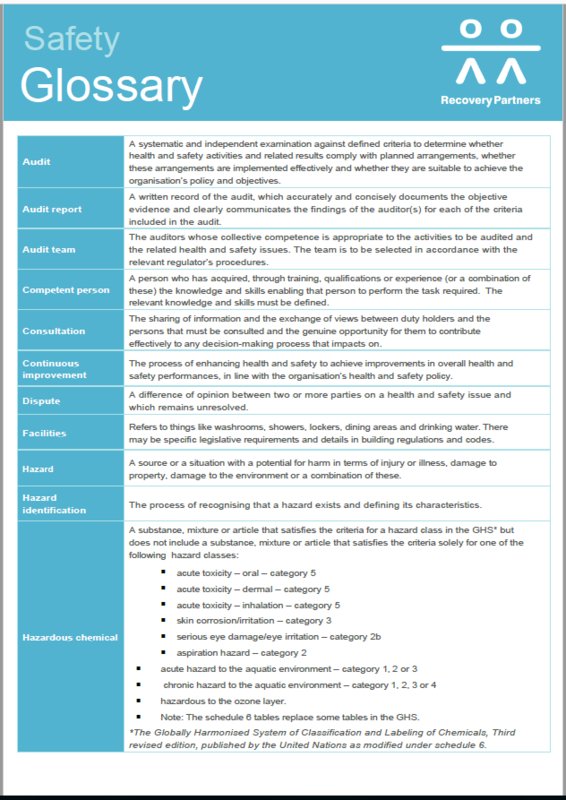 AS/NZ 4801/ ISO 45001 is an Australian specific standard outlining best practice guidance on the contents of an Occupational Health and Safety Management System (OHSMS). Being seen as an employer of choice by prospective candidates. A new International Standard ISO 45001 is being adopted around the world to emulate the structure of the quality and environment standards ISO 9001 and ISO 14001. ISO 45001 has not been given the go ahead by the Safety Institute of Australia however, it is expected that ISO 45001 will be accepted in the next 6 months, and that it will eventually replace AS/NZ 4801. There will be a two year change over period to allow businesses to adopt the new ISO 45001. You can read more about ISO 45001 here. For many countries ISO 45001 will be a significant change in safety methodology but is relatively similar to the content and intent of AS/NZ 4801. What does this mean? GET YOUR CURRENT SAFETY SYSTEM AS / NZ4801 CERTIFIED NOW AND PREPARE FOR THE NEW ISO45001. Reap the benefits now – ask us how. Certification is a highly regarded best practice demonstration of a robust safety system. Having the safety system ready to be AS/NZ 4801 certified is a complex process for a large organisation requiring specialised knowledge and experience. Consultants of Recovery Partners are familiar with the process and have demonstrated skill in this area.